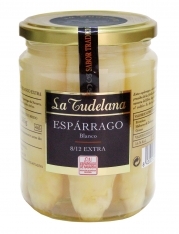 This asparagus, bearing the coveted Denomination of origin Navarra is white in color with a soft texture, very little fiber and a perfect balance of sweetness and sharpness on the palate. 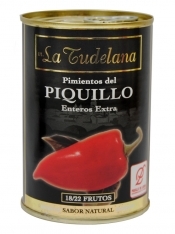 Cold nights in the area where it's grown combine with unique traditional farming practices to produce a true delicacy. 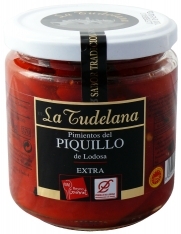 In Spanish, this product is called, "Espárrago blanco D.O Navarra La Tudelana".